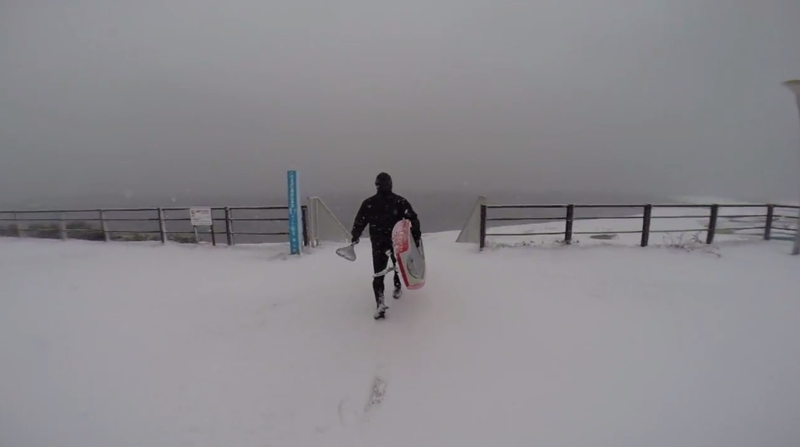 Watch Kenny brave the cold in the video below. Snow Day! Some fun in the snow.